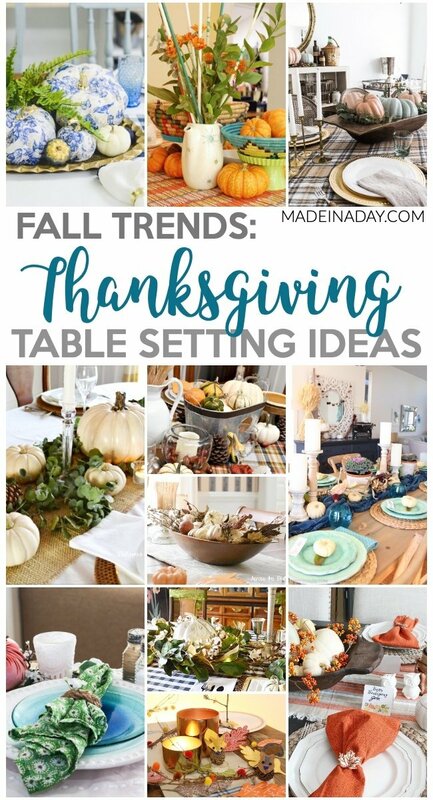 Is it your turn to host Thanksgiving this year and you need some inspiration for decorating the table? Then these Thanksgiving Tablescape Ideas for the Perfect Holiday are the place to get inspired! For more Holiday ideas see my Thanksgiving page. Now, on to the Merry Monday Link Party #230! I know this year has flown by it seems! Have a great week! Thanks so much for co-hosting, Kim.. AND for the feature! Hugs! Thank you for stipping in Debbie!